Our team understands the importance of comprehensive family dentistry because oral healthcare is just as important for children as it is for adults. In addition, we also provide a wide variety of services for patients looking for cosmetic dentistry near Marlborough, MA. Be sure that you schedule your next dental exam with Dr. Nehra today, and see why so many patients trust Dental Associates of Marlborough. Dr. Nehra received his Undergraduate degree from Boston College and attended Tufts School of Dental Medicine where he received his Doctorate of Dental Medicine degree. Having completed a rigorous residency in Washington DC at the VA hospital, Dr. Nehra moved back to Massachusetts where he has been practicing for the past ten years. He is a member of The American Dental Association (ADA), the Massachusetts Dental Society (MDS), Worcester District Dental Society (WDDS), The International Team for Implantology (ITI), The Metrowest Study Club, and the National and Local Spear Study Club. 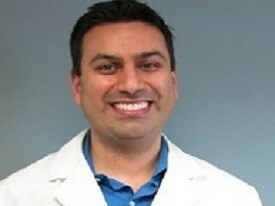 Dr. Nehra is also a Preferred Provider for Invisalign. Dr. Nehra likes to stay in touch with the latest developments in the dental field and incorporates these new technological innovations in the treatment of his patients. He partakes in continuing education courses to effectively bring the advances in the dental field to make the visit to the dentist a more pleasurable and informative experience for his patients. As an ardent believer in giving back to the community, Dr. Nehra hosts an annual FREE clinic at his office providing FREE dental services to underprivileged children. He volunteers his time at local day care and elementary schools to educate children on the importance of good dental hygiene. He also supports various charities in the Marlborough community from the Boys and Girls Club to sponsoring high school scholarships for colleges. He is a member of Marlborough Public Schools, School Wellness Advisory Council. This Council is made up of educators and health professionals addressing the health concerns of children. Once yearly he offers his office and services together with the Marlborough Police, through the Child Identification Program. Born and raised in RI, Dr. Nehra is an ardent fan of all the Boston sports teams and is equitably passionate about all of his favorite teams: the Celtics, the Red Sox, and the New England Patriots! He is married and lives with his wife in Ashland. He and his wife welcomed their first child, a baby girl, Reya, in February 2012. Reya is truly Daddy's pride and joy! In December of 2013, Krish joined the family, a healthy happy baby boy. 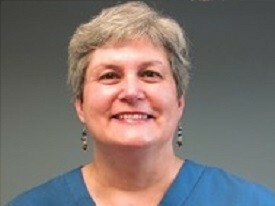 Pat has worked in the dental profession for numerous years in various capacities, both clinical and administrative. After graduating from school, she worked as a chairside dental assistant in offices both in Massachusetts and Rhode Island. Pat has lived in Southborough for over 33 years and it is here that she has happily raised her three sons. For the past 25 of these years, she has worked for the office of Dr. Dennis Ahern, which is now Dental Associates of Marlborough. The part of her job she loves the most is the interaction with the wonderful people that come into our office. Over all these years, she is now seeing 2nd and 3rd generations of some long time patients! 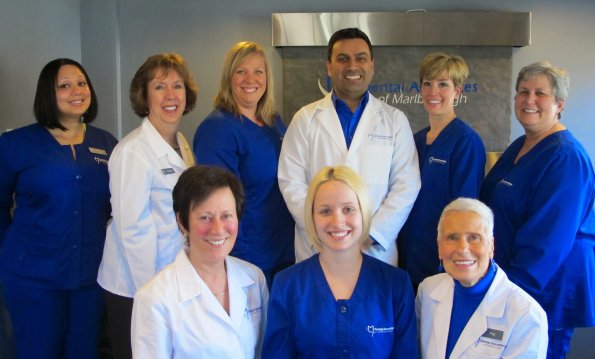 The team here is like a second family to Pat, and she takes great pride and satisfaction in knowing that, here at Dental Associates of Marlborough, we provide the very best and most innovative dental services to all our patients. Over the years, Pat has enjoyed playing tennis, biking, cross country skiing. She is a seasoned veteran of the Boston Marathon, having run it six times consecutively! Nowadays, she enjoys nice, long, relaxing walks. Kristen grew up in Marlborough and has raised her family here as well. 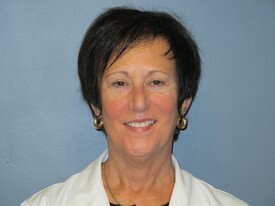 She has worked with Dr. Ahern for over 20 years and loves the interaction with all the patients. When she is not working, Kristen is busy tending to her enormous vegetable garden, the bounty of which she shares with all her coworkers. She lives in Marlborough with her husband. Barbara graduated from the University of Vermont with a B.S. in Dental Hygiene. 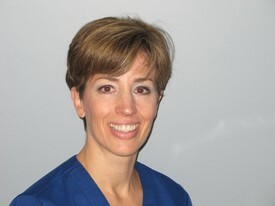 She began her career in Vermont working in a periodontal office. She very soon combined her desire to travel and her career; moving to Switzerland where she worked in a dental office for 3 years. 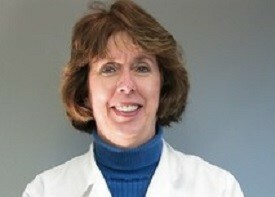 There she really honed her skills and developed a passion for sharing successful prevention strategies with patients. Missing friends and family, she returned stateside to work. The transition from clinical to management was not planned but she found it to be a welcome change. You may see her still on the clinical side as she still maintains her dental hygiene license. In her free time, she enjoys her large family, biking, cooking (and eating!) and gardening. She lives in Framingham, where she is originally from, and still likes to travel whenever she can. 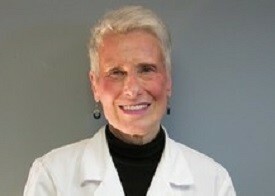 Chris graduated from the Forsyth School of Dental Hygiene in Boston, MA in 1972 and received her Associates in Science from Northeastern University. She has been practicing dental hygiene for 37 plus years, 18 of which she has worked with Dental Associates of Marlborough. Chris lives with her husband, David, of 35 years in Framingham. She has four grown children, Bill, Dee, Nick, and Sash. Chris a proud grandmother of two adorable grandsons, Kyle and J.J., from her son Bill and his wife Lynette. When Chris is not working away at the dental office, she enjoys the fire pit her son built for her in the back yard doing crossword puzzles! Kris is a graduate of the University of R.I. with an Associates Degree in Dental Hygiene and a Bachelors Degree in Human Sciences and Services. She has been actively practicing hygiene for over twenty years and has enjoyed being a part of the team at Dental Associates of Marlborough since 2004. She loves the family atmosphere at the office, the wonderful patients she sees and feels very fortunate to be a part of such a great and dedicated group. Kris earned her certification in local anesthesia in 2013 through Mt. Ida College. Kris grew up in Westford and now lives in Bolton with her husband, JP, and their three boys and dogs. When not working, Kris enjoys time with her family and friends, as well as running, biking and hiking. 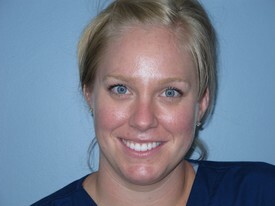 Martha joined our team at Dental Associates of Marlborough in February 2013. Ever since Martha was a young child she has been enthusiastic about helping people. She had an early interest in the dental field. While her mother urged her to be a nurse, her passion was and still is dentistry. Martha was a dental assistant for seven years while attending classes at Quinsigamond Community College. She earned her associates degree in science and passed state and national board exams in 2011. Martha has been practicing dental hygiene ever since and is very excited to be a part of such a talented team of professionals. She loves to educate her patients on the importance of home care habits to help prevent dental disease. She also takes several continuing education classes each year to stay on top of current topics in dentistry. 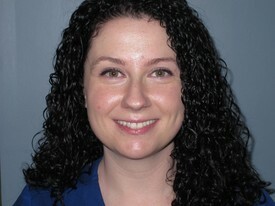 Martha is a member of the Massachusetts Division of the American Dental Hygiene Association. Martha is a Massachusetts native and recent newlywed. In her spare time, she enjoys spending time with family and friends, gardening, being active outdoors and simply enjoying life. Samira received her Associates Degree in Dental Hygiene from Middlesex Community College in May 2015 and joined the team shortly thereafter. She believes education is the key to success and enjoys attending workshops and online seminars on advancements in oral health. Helping patients develop and maintain healthy smiles is her top priority. Samira is also a firm believer in giving back to the community and loves working for a dental office that hosts an annual free dental clinic. When Samira is not in the office she enjoys spending her time with friends and family.